burberry, बरबरी. Hugh in burberry, बरबरी Campaign: Spring / Summer 2005. 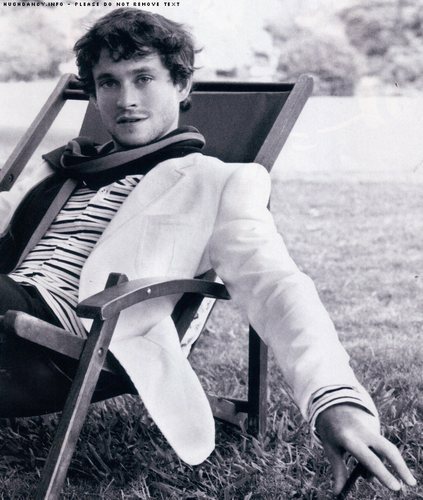 HD Wallpaper and background images in the Hugh Dancy club tagged: hugh dancy.